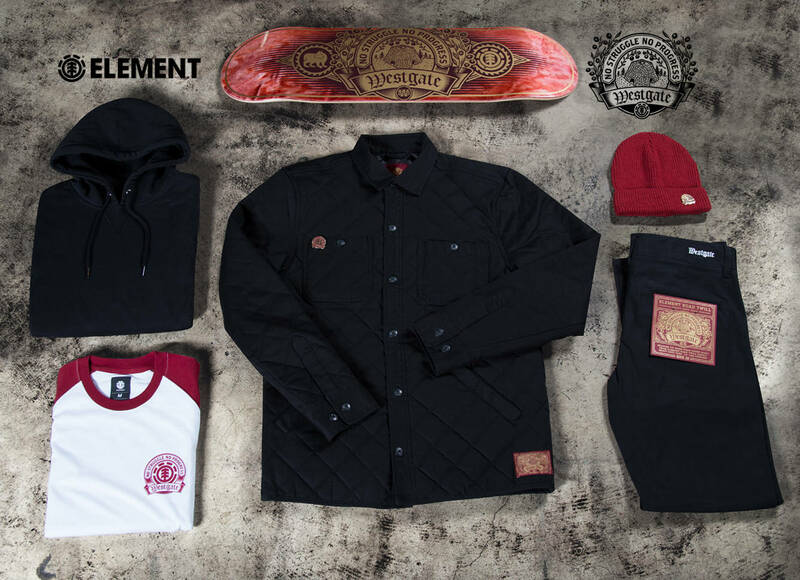 Element and Brandon Westgate announce the Westgate Collection now available online and in select retailers nationwide. The release is complimented with their latest edit, where Westgate’s Element teammates provide an inside narrative of Westgate’s dedication to working on his farm and professional skateboarding. 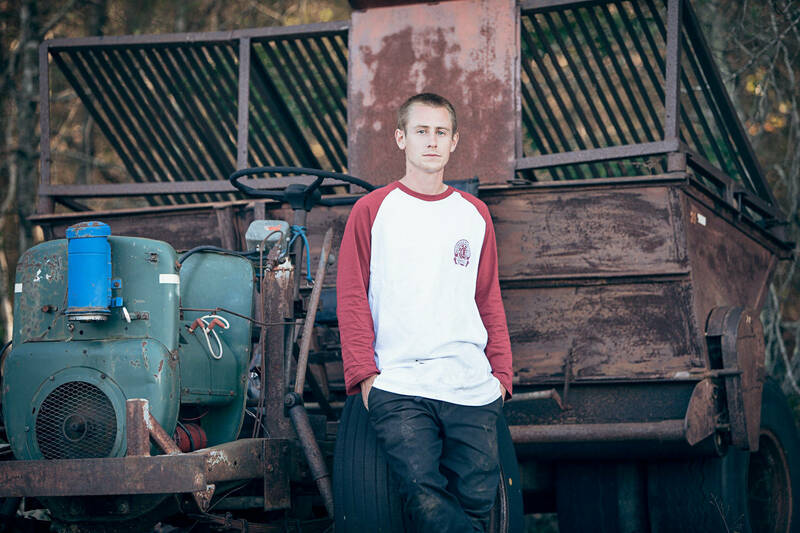 The collection is a representation of the blue collar hard working ethic that has driven Westgate to success in both professions, and quite frankly – everything he does. Westgate continues to demonstrate why he is one of skateboarding true marvels, a hardworking humble skateboarder who’ style is completely his own.